Tires in Decatur, AL | Minor Tire & Wheel Inc.
Low prices on tires! Free and easy quotes! Swing on by to Minor Tire & Wheel Inc. in Decatur, AL for a wide selection of durable name-brand tires! 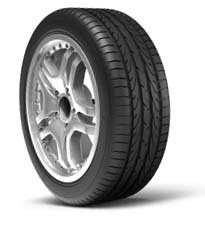 We are the Decatur, AL area’s complete source for tires. 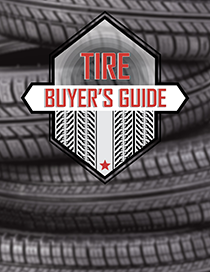 When you are shopping for tires, see our team for answers to all of your questions in the tire buying process as well as guidance in selecting the right tires for your vehicle at an affordable price. Bridgestone, Firestone, Michelin, BFGoodrich, Carlisle, Fierce, GBC, General, GT Radial, Hankook, Pirelli, Roadmaster, Titan, Uniroyal, Continental, Cooper Tires, Dunlop, Falken, Goodyear, Kelly Tires, Kumho Tires, Mastercraft Tires, Yokohama, and Toyo. For expert assistance and the Decatur, AL area's best tire selection and prices, visit Minor Tire & Wheel Inc. or contact us today!